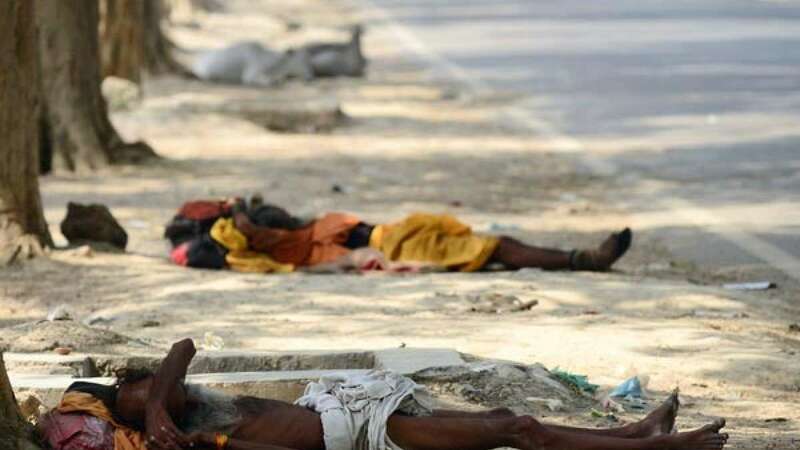 New Delhi : More than 1100 people have lost their lives in stifling heat wave hitting the nation. The worst hit areas are in southern region of state Andhra Pradesh; also Telangana is facing the curse of heat. The maximum temperature rose up to 47 degree celsius.